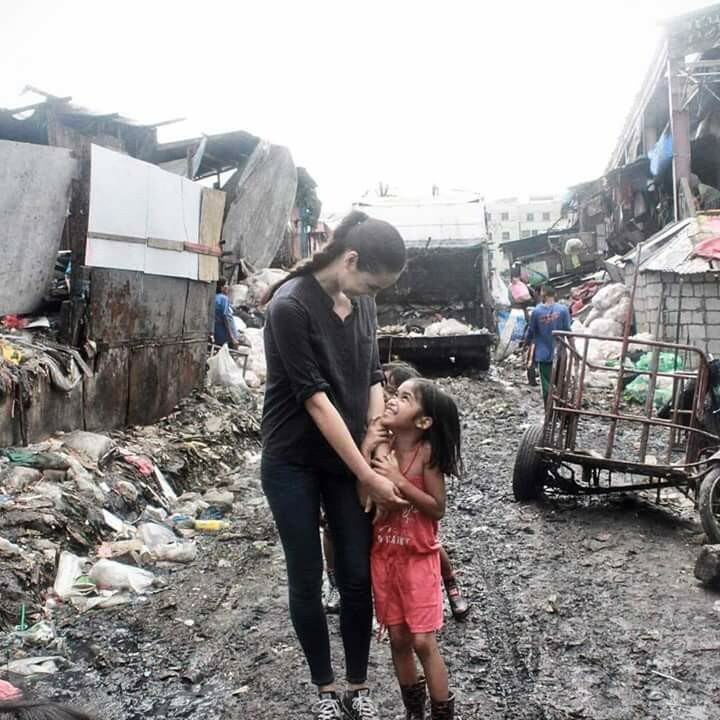 NAGA CITY— Bicolana beauty Catriona Gray has divulged her sentiments after finishing in the top 5 in the Miss World pageant earlier this week. "The question most of you are asking is if I'm okay and I can securely say that I am," she wrote in her Facebook post. "Miss World was never just a beauty contest to me. The crown represented a journey, one that grew from being an independent endeavor to one that became more than me. A journey that rallied the support and love of my countrymen. A journey that forced me to look into myself and discover what I was made of. A journey that found its heart in the children in one of the poorest slums of my country. Yes, the crown represented a journey...until I realized that the journey could continue and exist without it. I truly believe that God always knows what's best and I trust in his plan and perfect timing. One of the happiest moments was when the top 5 of Beauty with a Purpose was announced, meaning that MWO would visit and support the advocacies and the PHILIPPINES was called. I was a mess of emotion because being able to have the work that Young Focus in Manila is doing acknowledged was so gratifying. On my official FB page I have uploaded my BWAP video. Please share to raise awareness along with the donation information below so that we can continue fighting...not for a title but for the betterment of the lives of our countries children. So with that I want to say Maraming Salamat Po to my tireless supporters, you gave up your time and effort to vote or comment and participate in this journey. Your passion and drive has been so inspiring. Thank you to everyone who has left me comments, approached me in person since the announcement to show me their admiration and kind words and my loving family, you've lifted my spirits. Where will the journey take me next? That's yet to be discovered but I am honored to have been able to represent my country on the world stage, to capture hearts all around the world and to make you all proud. Keep your torches burning. Mine is burning stronger than ever," she posted.